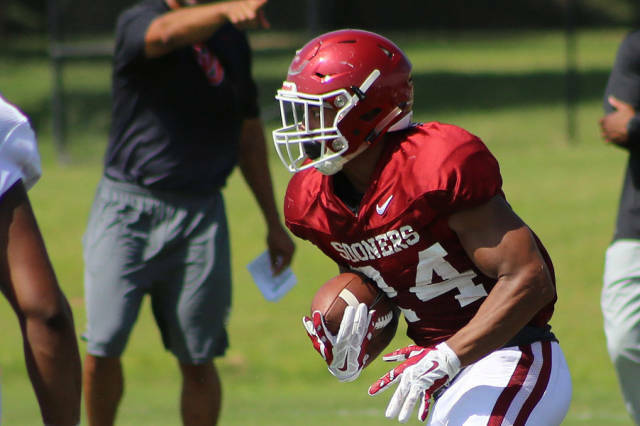 It'll take about three months for redshirt freshman running back Rodney Anderson to heal from a neck injury, Sooners' head coach Bob Stoops said Monday. "Right now Rodney is, from how it’s going to continue from here, it’ll be non-operative right now," Stoops said. "Then we’ll just see where it goes from there. Right now they’re just going to allow it to heal which will be a three month process."